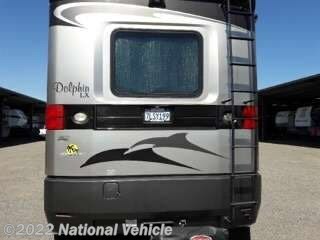 2006 National Dolphin 6342 36' Class A Motorhome. 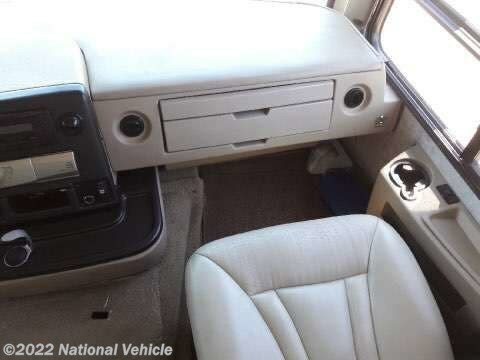 Vortex V8 Gas Engine, Allison 6 Speed Transmission. 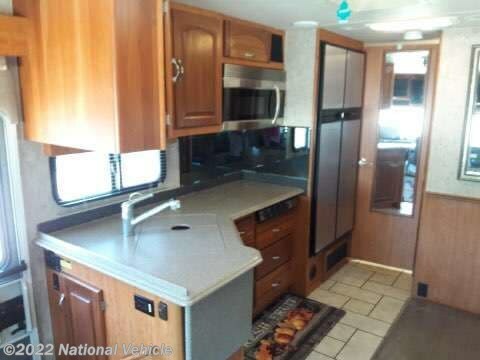 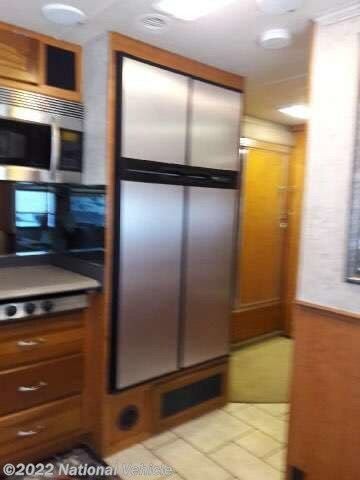 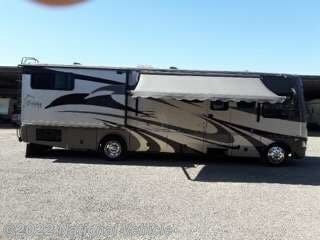 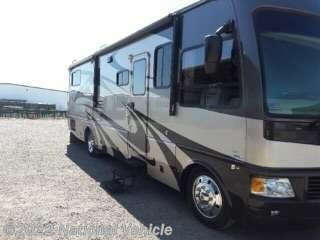 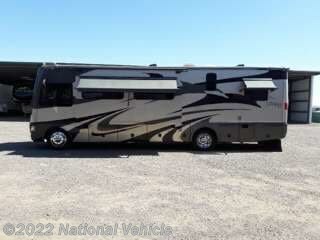 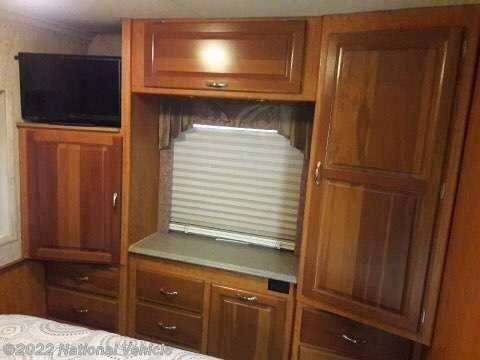 Hydraulic leveling system, 2 Slide Outs, 3 Awnings, Sleeps 4, A/C with Basement A/C Unit. 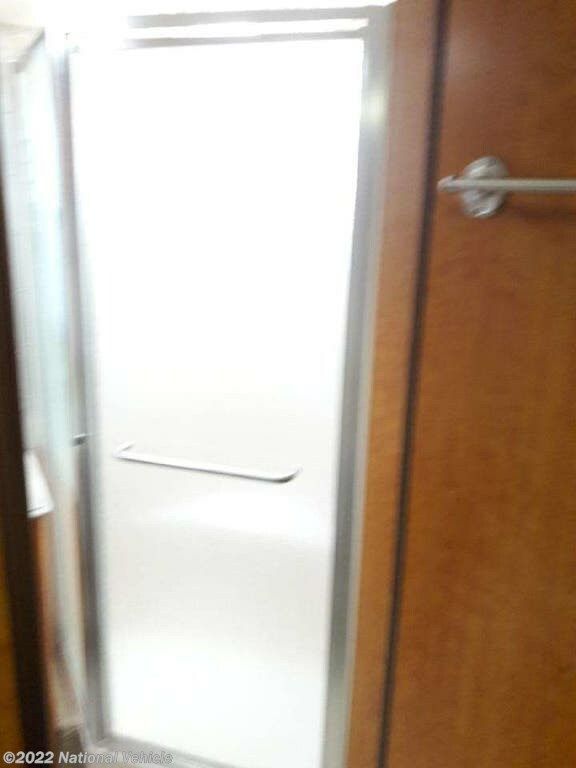 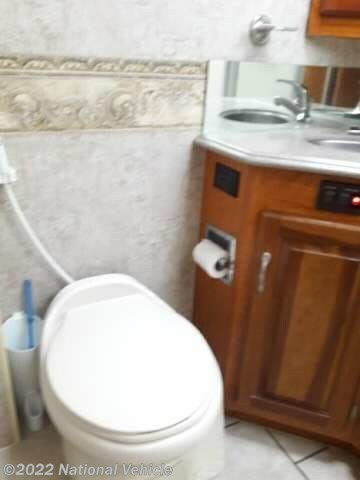 This well maintained unit has been stored indoors. 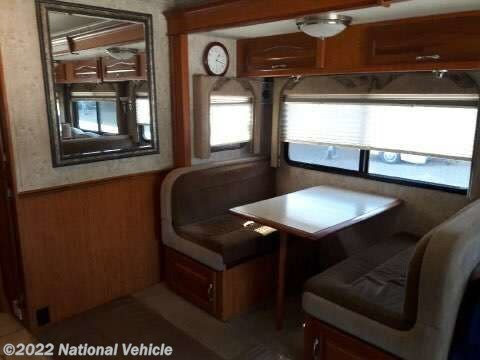 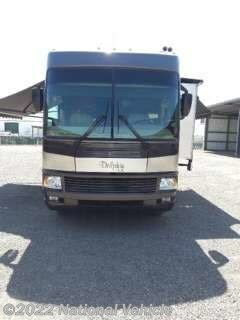 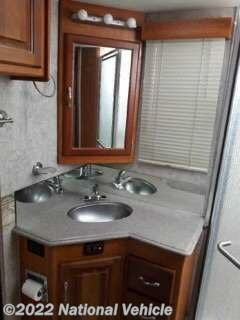 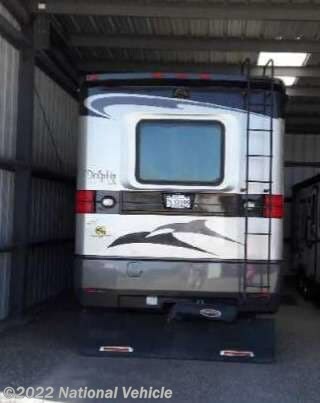 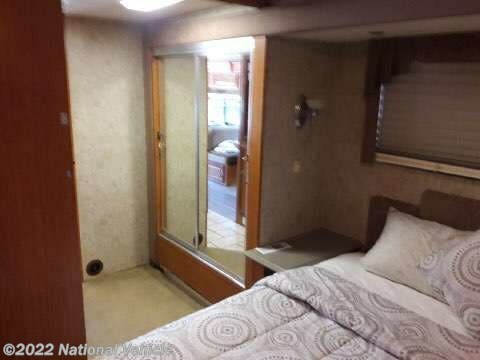 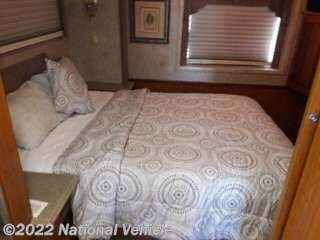 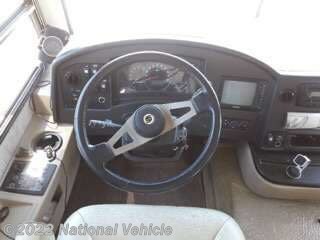 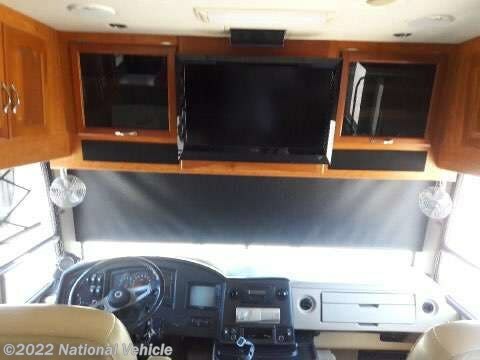 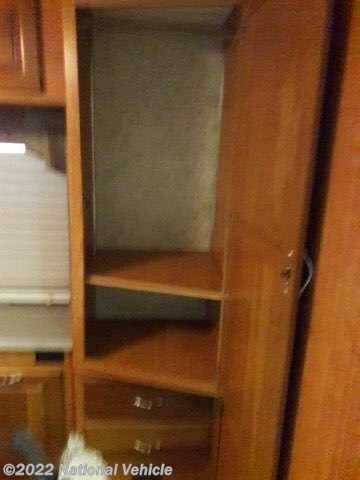 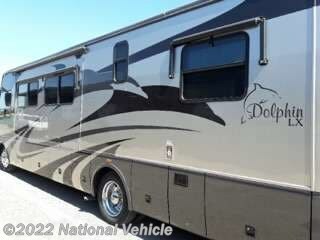 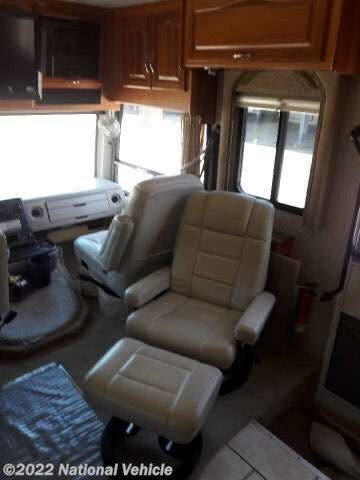 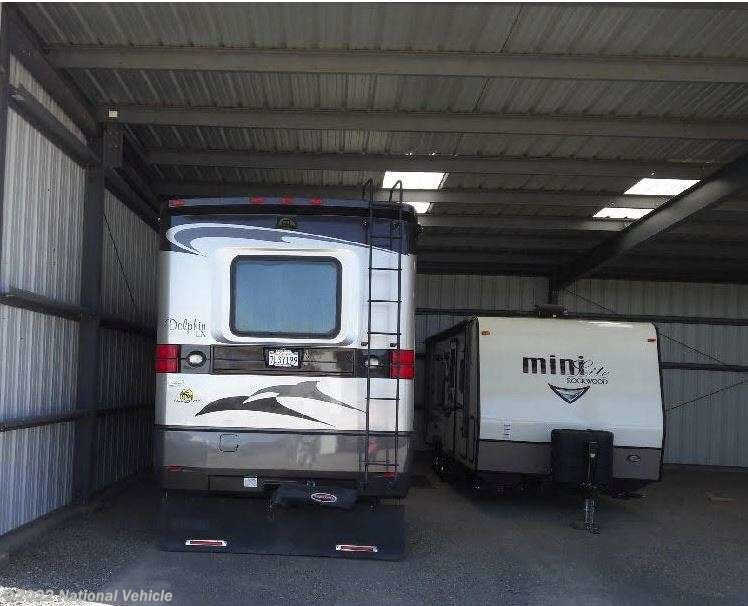 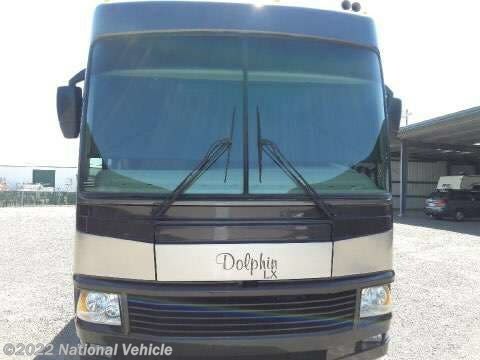 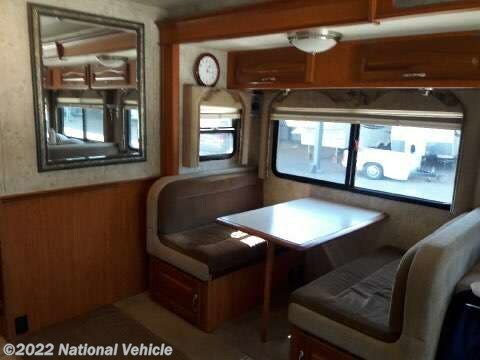 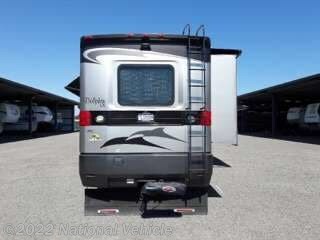 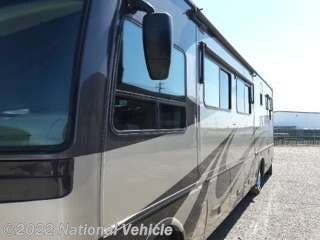 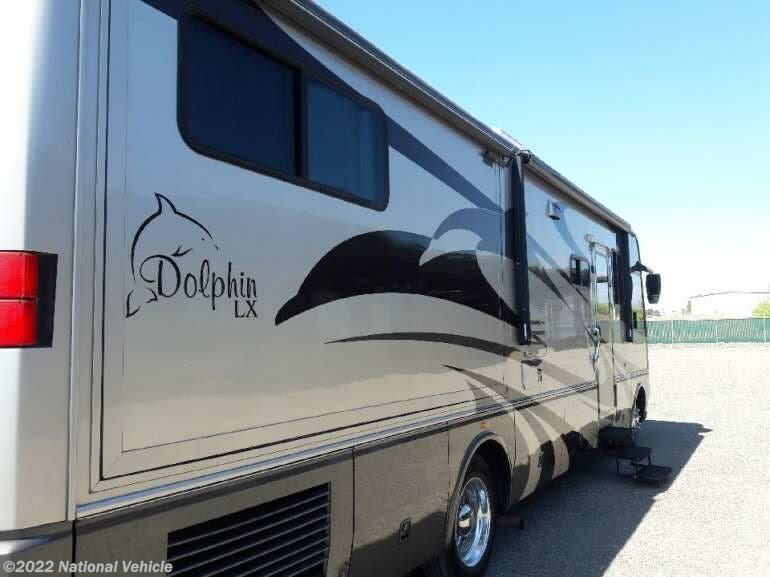 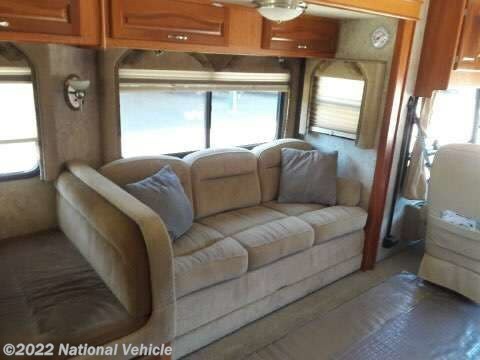 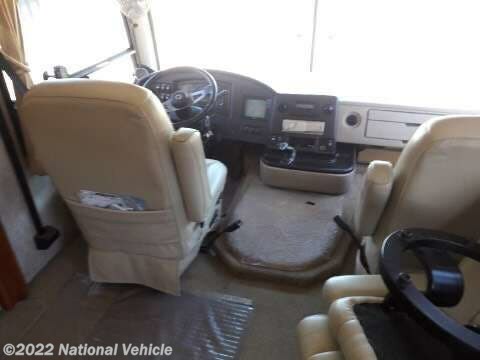 *This 2006 National RV Dolphin is located in Chico, California.  Please call 1-800-320-9557 and mention listing id: 135951.